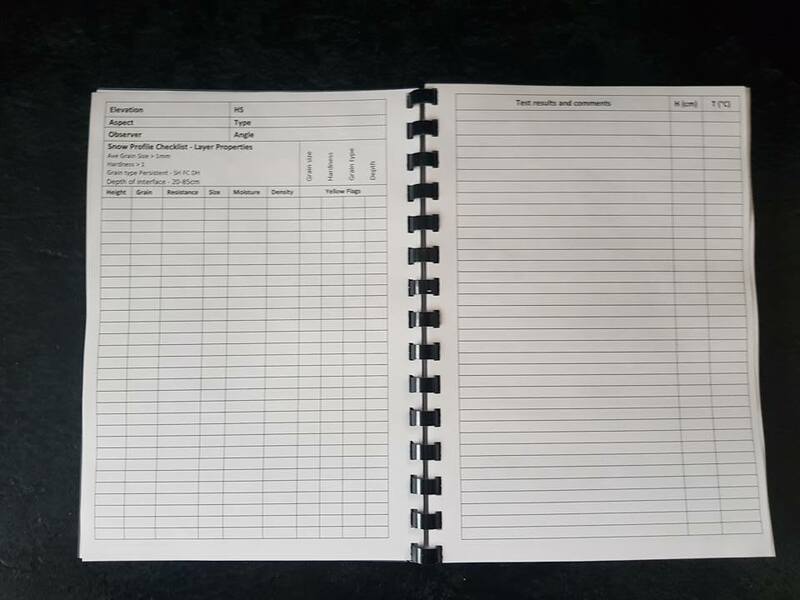 Bound booklet, used with a pencil, the pages are waterproof so you can collect data even on the wettest days. 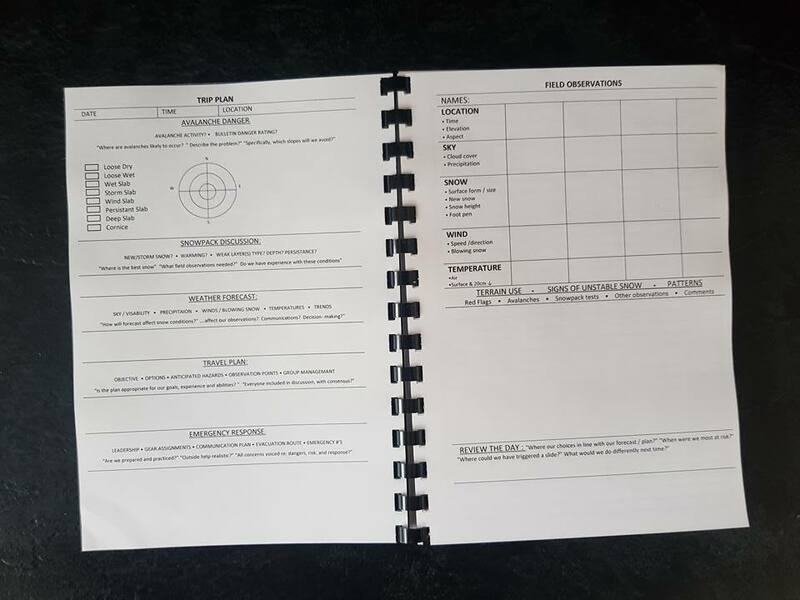 Page templates include: Trip planning, field observations and snow profiles. The Avaluator is designed to help you make some of your most critical decisions before and during your backcountry trips. the information focuses on four key decision and travel skills: trip planning, identifying avalanche terrain, slope evaluation, and good travel habits. 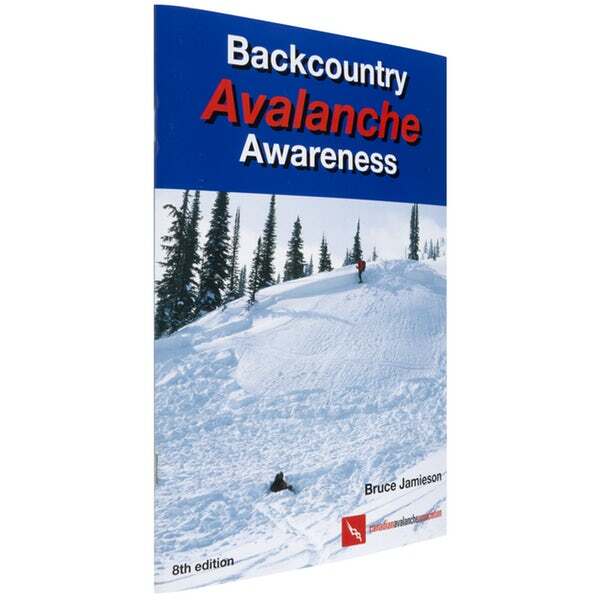 This essential introductory text for recreational avalanche safety is based on the Canadian Avalanche Association’s Avalanche Skills Training Course. 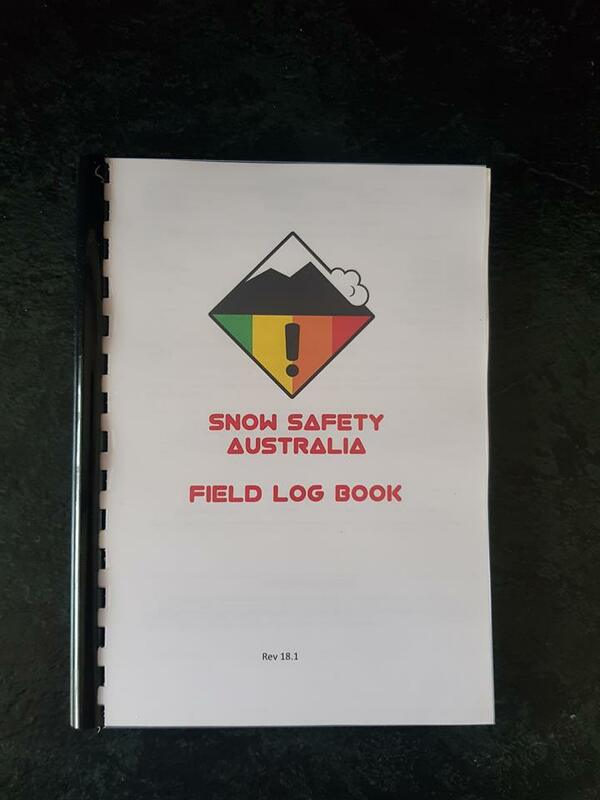 It includes sections on recognizing avalanche terrain, safety measures for travel, field tests and observations for recognizing unstable snow. 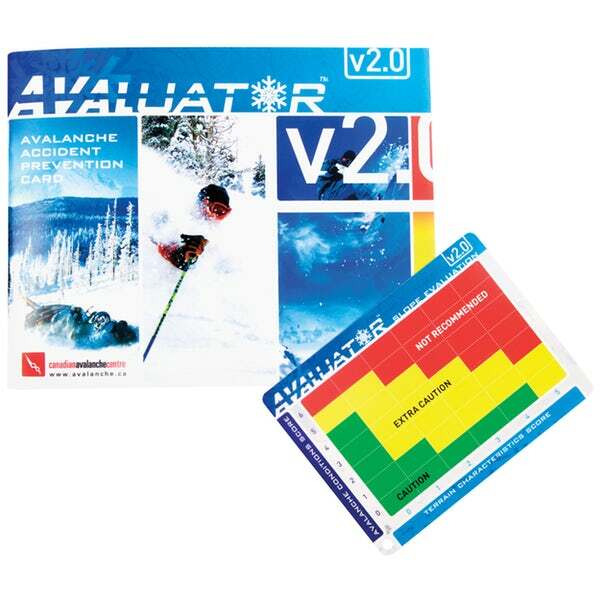 There’s also information on what to do if caught, search and rescue techniques, and avalanche danger ratings.